WNDX now accepting submissions for 2015 edition. 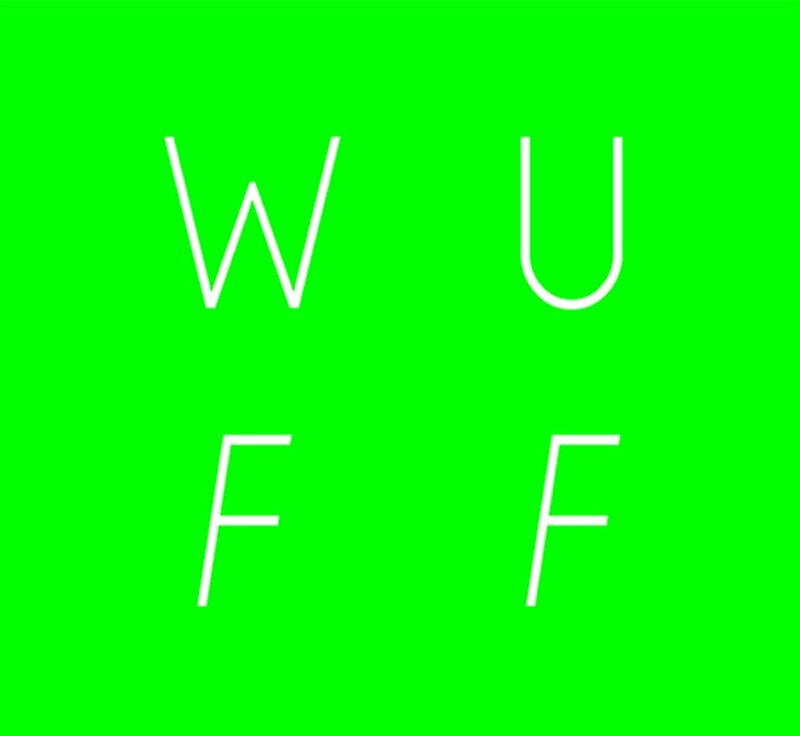 WNDX seeks new Canadian and international films and videos for our next edition, to be held Sept 23 to 27, 2015. WNDX pays special attention to the most innovative and ground-breaking works created by moving image artists. In the past, WNDX has featured spotlights on Guy Maddin, Joyce Wieland, George Kuchar, Steve Reinke, Barbara Sternberg, Phil Hoffman, John Price and Michael Snow, a well as the work of the Loop Collective. We do not program conventional feature narrative films, conventional documentaries, or any type of commercial cinema. Our focus is on the experimental, the unconventional, and the otherwise unique. If you are considering submitting, please see our archives section, which provides an overview of how we program the Festival. EIFF is inviting submissions for short and medium-length films for the Black Box experimental section. We support equally film and digital formats and encourage submissions on 16mm and 35mm. This year we are particularly interested in films that deal with the theme of either performance or the environment, although the selection is by no means limited to these areas. The Icebox Project Space at Crane Arts is pleased to announce the 20/92 Video Open Call for 2015, juried by Alex Da Corte. The 20/92 Video Open Call and subsequent screening is a rare opportunity to exhibit your work at an uncommon scale in a unique environment. Located in Philadelphia, PA, The Icebox is one of the largest exhibition spaces in the city at nearly 5,000 sqft, and has a dedicated projection system which allows for a continuous image to be cast upon its walls, at a maximum size of 20’ x 92’ with a resolution of 768 x 3646. The Visual Music Award 2015 is a junior creative competition for works on music visualizations from the fields of new media art, experimental film or animation. We invite you to participate with your work for the Visual Music Award 2015 -> Call for Entries 2015. 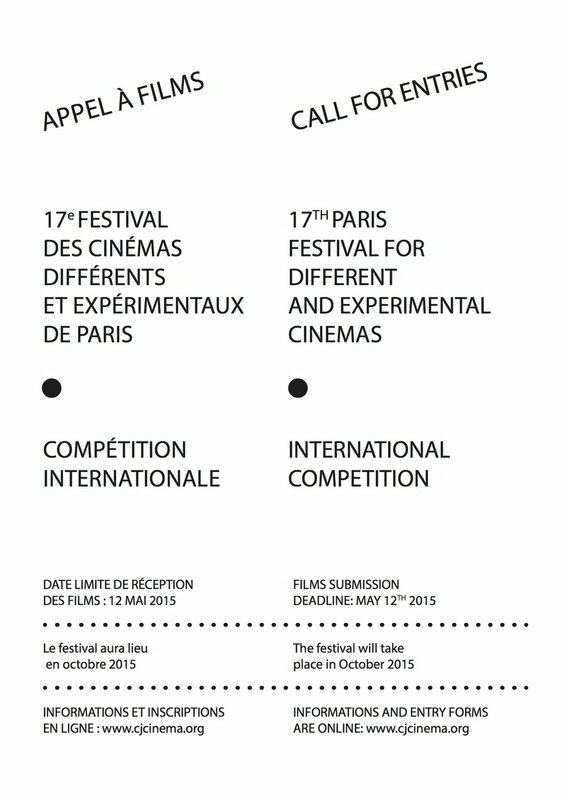 The submission deadline is on friday May 15th 2015. As contributions to the Visual Music Award 2015 and the Visual Music Live Contest 2015 we expect interpretations of music by visionary artistic visualisations. The holistic media compositions should come close to "paintings in time", "visual music", "symphonies of light and sound", "cinematic paintings", "color light music" or "space light art". Up to 10 of the best submitted "visual music" and up to three of the best "live & interactive" works will be honoured including the first prizes and one optional special prize.